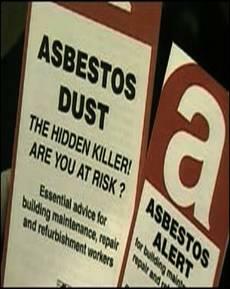 A third party lawsuit is a court case brought against manufacturers and distributors of asbestos-containing products and, in some cases, against land owners, such as utility companies and chemical factories, where occupational asbestos exposure occurred. 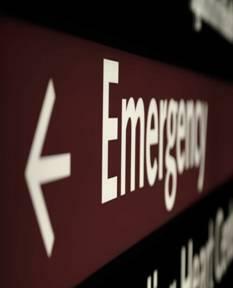 A third party lawsuit obtains recovery for the plaintiff's pain and suffering, lost wages and other economic damages. 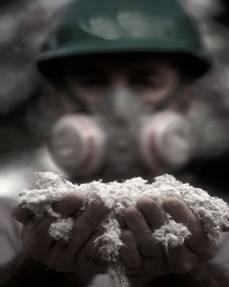 In a third-party asbestos lawsuit, an injured worker may be entitled to recover past and future medical expenses, loss of earnings, loss of future earning capacity, property damage, and compensation for pain and suffering. 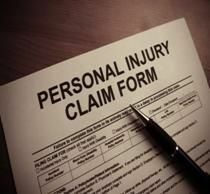 A third party claim is a personal injury claim against someone other than your employer. In most cases, workers' compensation does not provide compensation for pain and suffering or complete recovery of lost wages. 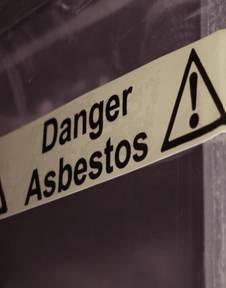 In most states, a third party lawsuit for Mesothelioma and Asbestos-related claims must be filed within 2-3 three years of the date that a person learns of his or her injury. 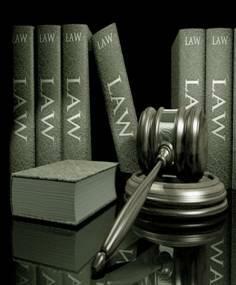 This is why is it important to act quickly so that your legal claim will not be barred by the statute of limitations. 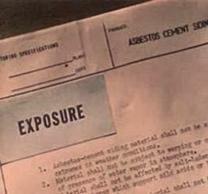 A Mesothelioma diagnosis can significantly change an individual's life. 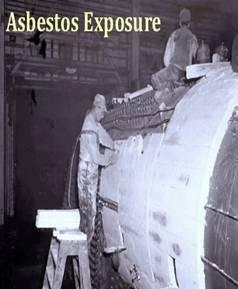 A person suffering from Mesothelioma is no longer be able to work; while house payments, utility and food bills continue to pile up. 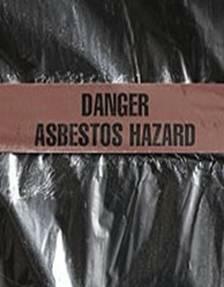 If you have contracted Mesothelioma or other asbestos-related diseases you may be able to file a claim against asbestos manufacturers and distributors of asbestos-containing products that have contributed to an illness or injury.